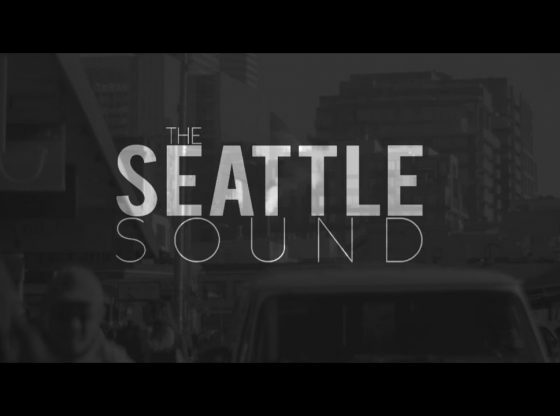 The Seattle Sound is a documentary aimed at revealing a closer look into the lives of some of the street musicians and buskers of the Seattle Area, specifically Pike Place Market. This film was the senior project of students Ryan Lee and Heather Acord of Tacoma School Of The Arts (SOTA) as their Senior Culminating Project. Widener is an innovative metropolitan university offering undergraduate and graduate programs that combine academic excellence, career preparation and community service.